If a UFO approaches you, find cover immediately. 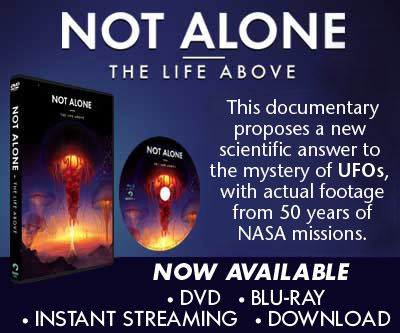 Do not handle any material from UFOs. 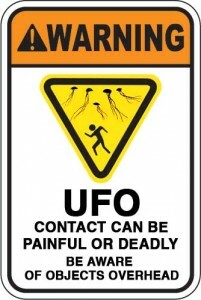 Many people have been seriously injured from contact with objects from the sky. Some have even been killed. 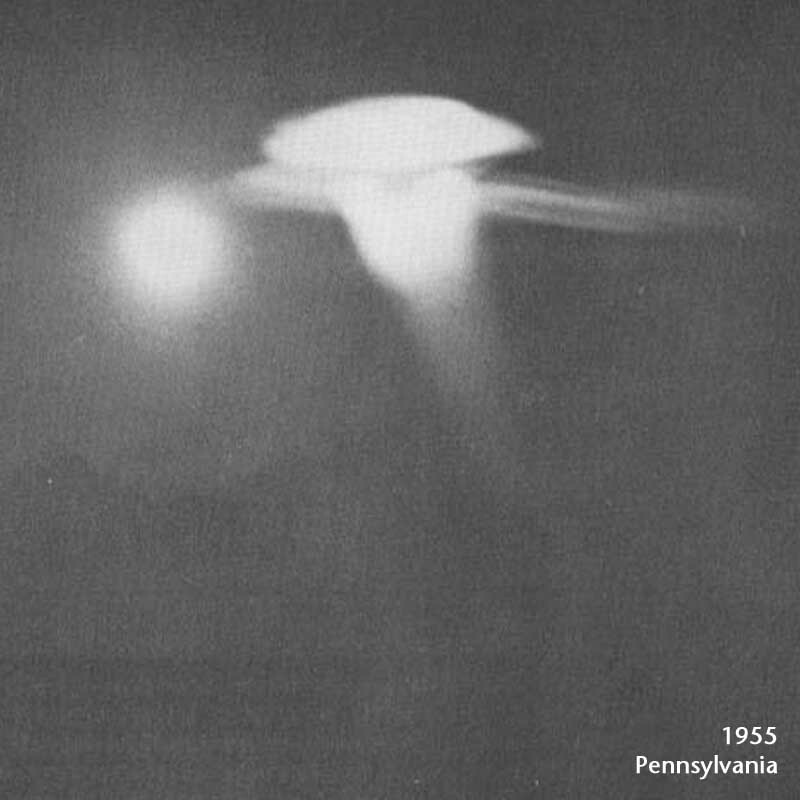 A group of medical professionals studied injuries from UFOs. 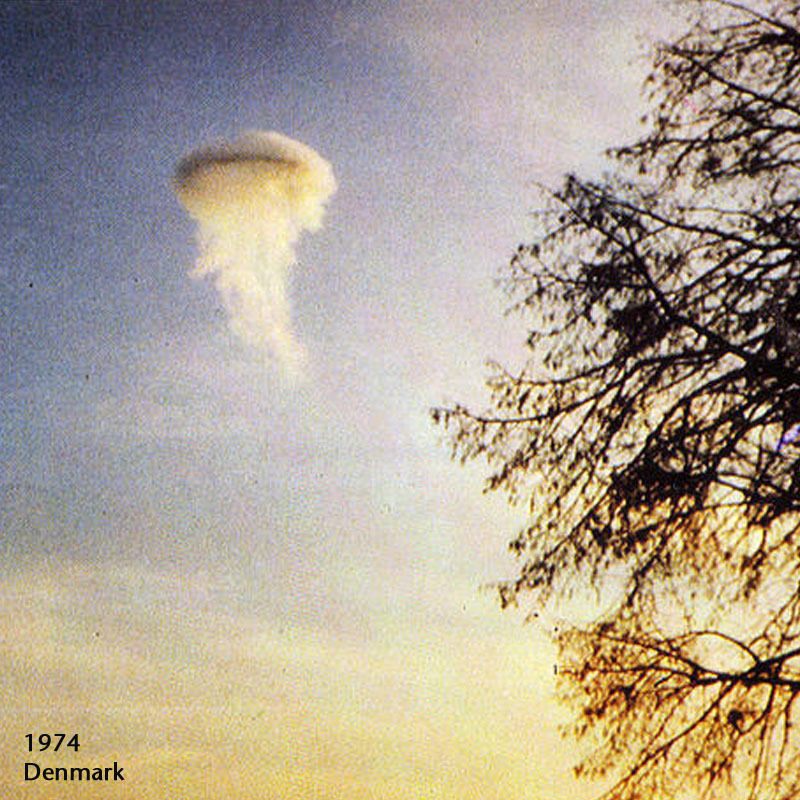 They found that some UFO encounters caused immediate and long-lasting physical and neurological damage. They repeatedly observed certain symptoms. 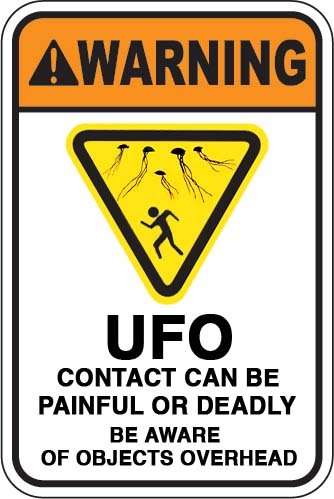 INJURIES CAN OCCUR EVEN IF THE UFO APPEARS TO BE RELATIVELY DISTANT. 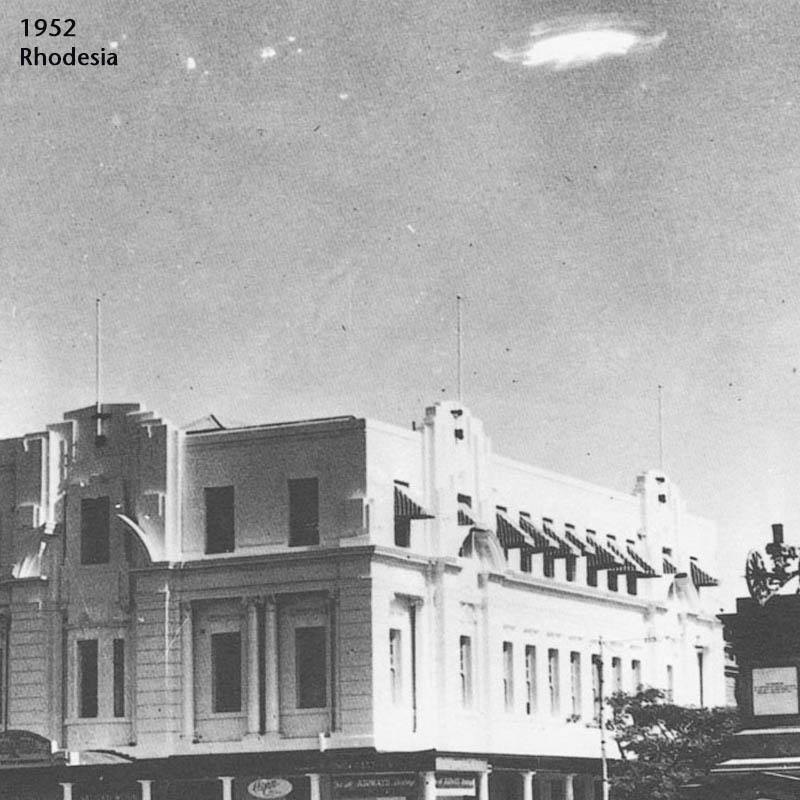 If you have encountered a UFO and experience any physical or psychological effects, seek medical help immediately. 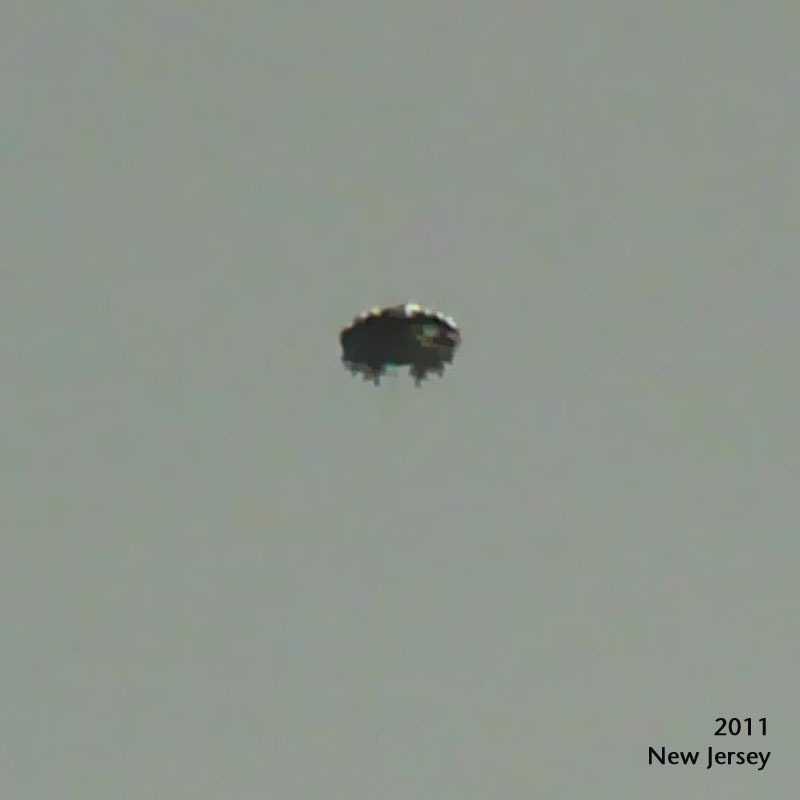 If some UFOs are living creatures, some may be predators with a wide range of hunting strategies. Like jellyfish, they may have tentacles with stingers. These tentacles may extend far beyond the main visible body. One marine jellyfish has tentacles as long as a basketball court. Some jellyfish and squid use poison or venom that is toxic to the nervous system. 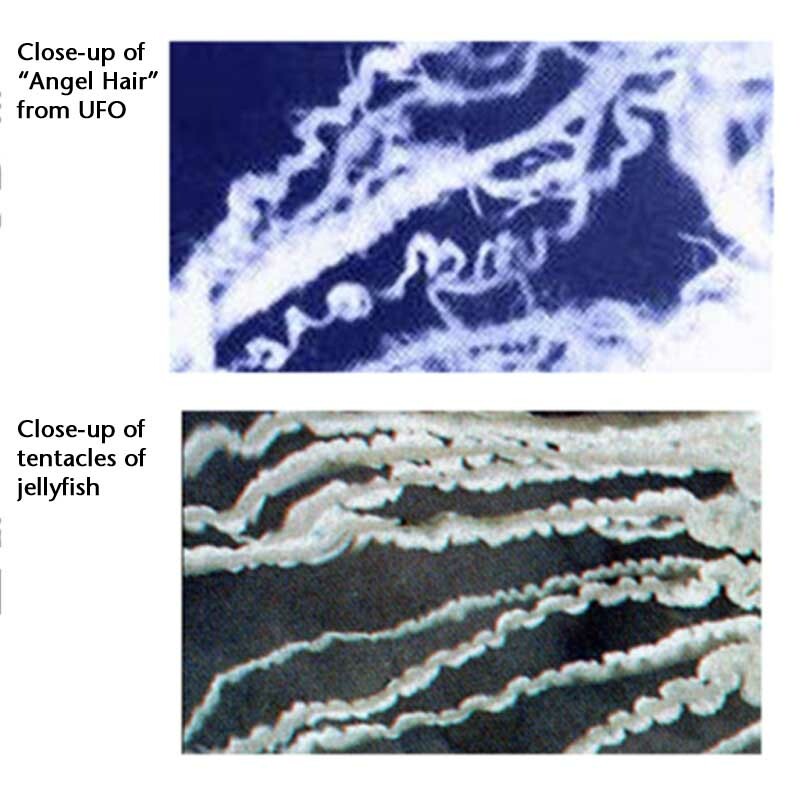 Victims of UFOs and jellyfish both describe attacks like electric shocks or bolts of lightning. Others describe slower acting, subtle effects. They may cause the victim to go numb and not even notice they are being paralyzed. Some marine invertebrates even pump clouds of neurotoxin to overcome their prey. 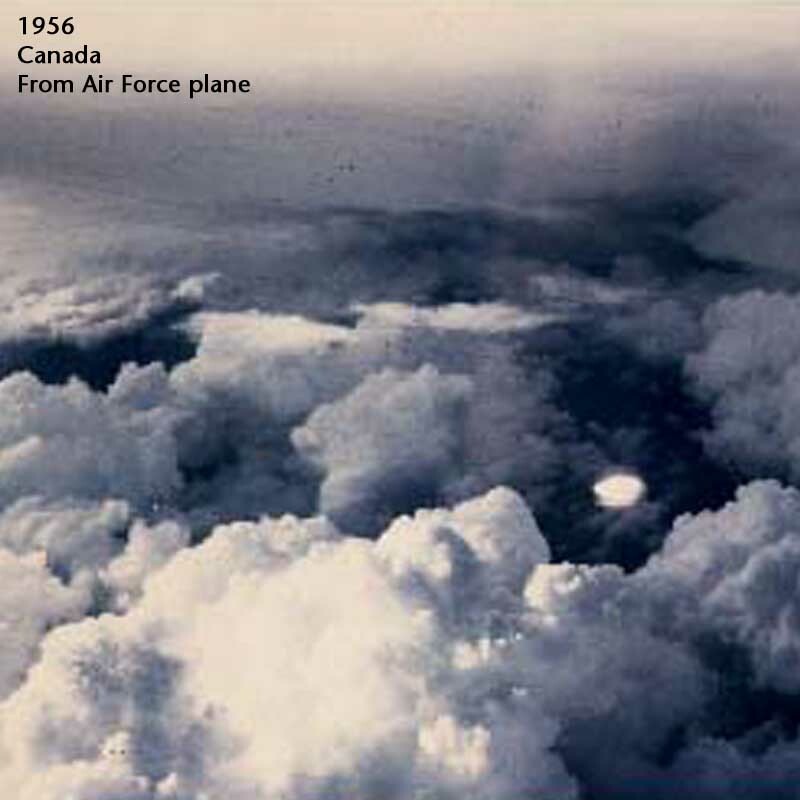 Some UFO victims describe similar clouds of toxic gas. All these attacks can be carried out at a distance. 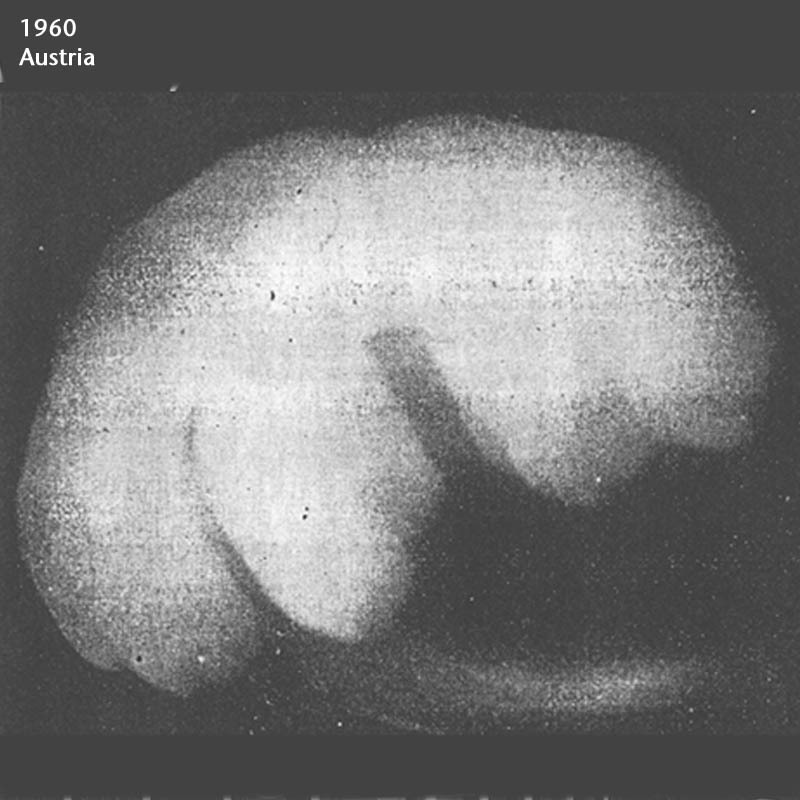 If some UFOs are living creatures, like some marine animals they may use bioluminescence to attract prey. 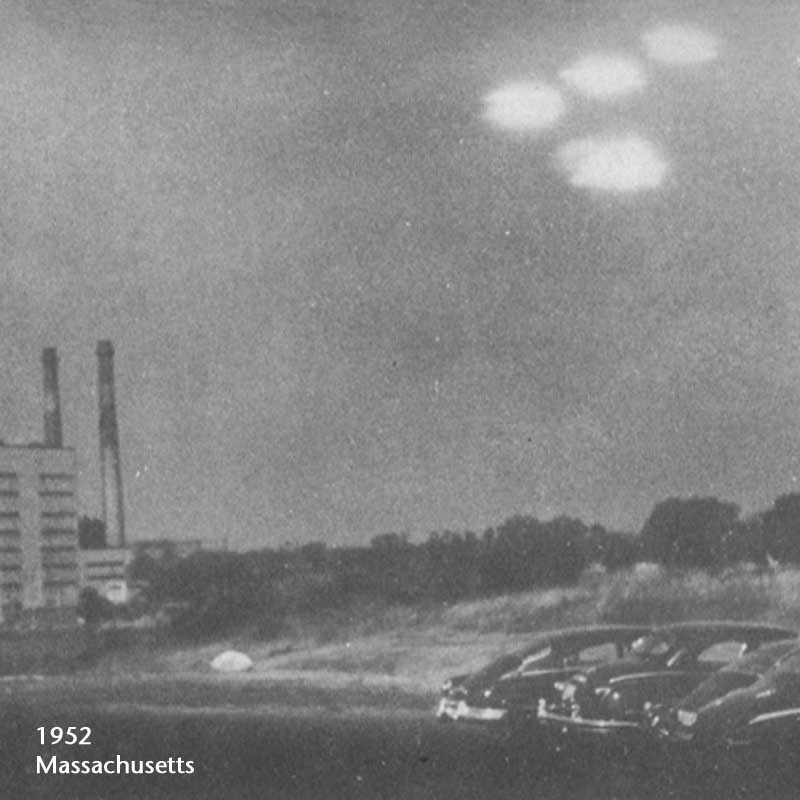 Their lights are designed to attract, but do not approach lighted UFOs – their toxins may affect you, even at a distance. 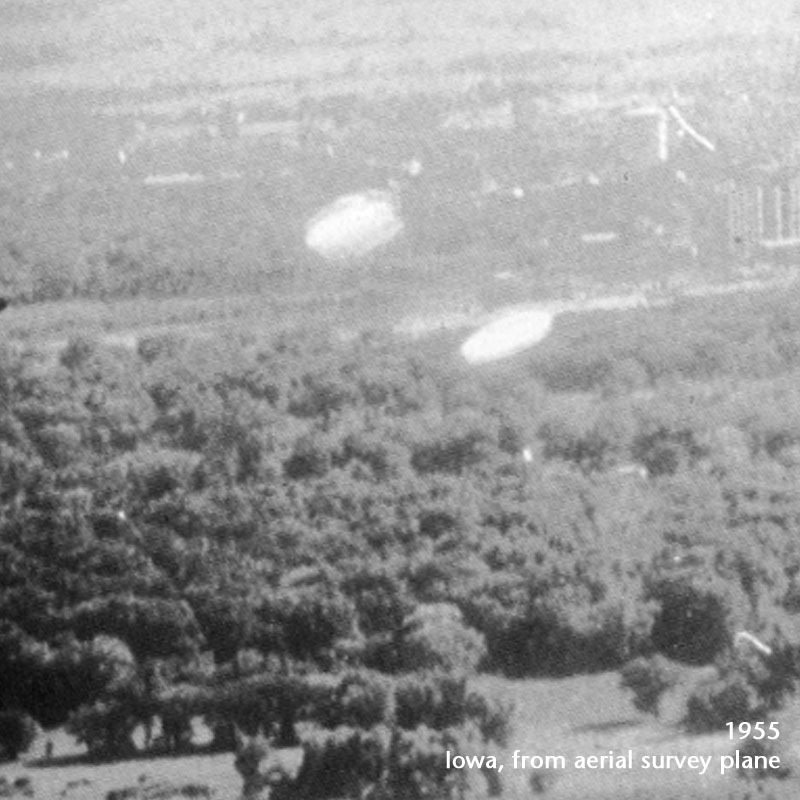 Some UFOs have been seen to drop threadlike material or blobs in their wake. Some leave a residue when they fall to the ground. Do not touch this material with your bare hands. It may contain strong toxins. 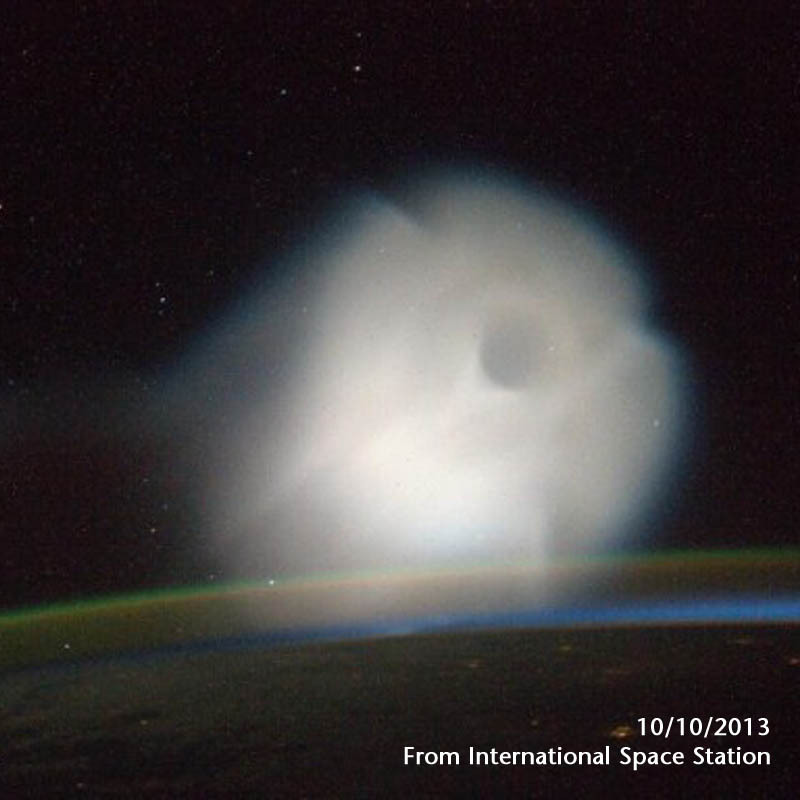 We encourage study of atmospheric objects, but safety must always be your first concern.